When it comes to emergencies, it’s always best to be over prepared when nothing happens then being under prepared during an emergency. With the cold, winter months quickly approaching, it’s time to start getting ready for a potential winter power outage. Here are some items that you should have ready to go. Have non-perishable items in storage in case you aren’t able to get to the store due to slick and icy roads. You should also have a plan to help cook your food if you have no power. Remember to keep in mind the dangers of potential carbon monoxide threats when coming up with this plan. During a power outage, it’s important to keep your fridge closed as much as possible to stop food from spoiling. It may be helpful to use snow or ice to keep perishable food cold. If your pipes freeze, you will need access to fresh, drinkable water. 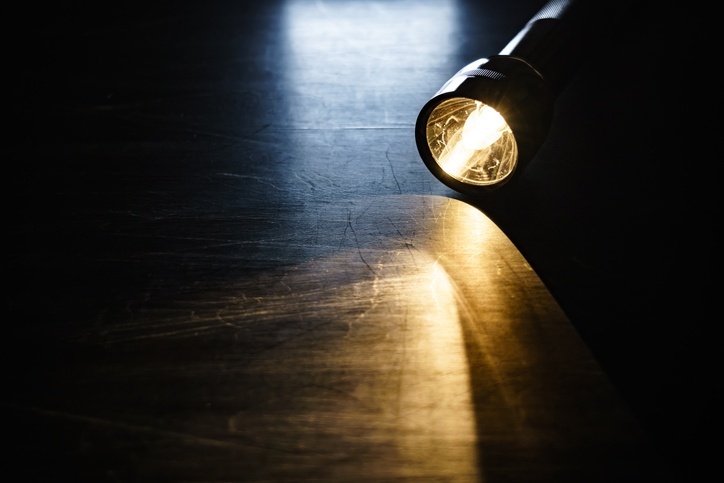 Keep flashlights and spare batteries in a place that is easily accessible in your home. It may be a good idea to have at least one flashlight on hand for every member of your family. Have a portable or solar charger that is ready to go in the event of an emergency and keep it in a safe place. This will allow you to charge your phone and other electronics as needed. Keep a physical list of emergency numbers that you have stored in your phone but don’t have memorized. In the event that your heating goes out, have a plan in place so that everybody can keep warm, especially at night. Have several heavy blankets stored somewhere in your home. Keep your fireplace and chimney well maintained so it’s ready to go. Keep a stocked First Aid kit around the house in case someone gets hurt. Try to not take any unnecessary risks that may end up in an injury, especially if the roads are bad and you would have trouble reaching help or emergency services would have problems getting to you.